Featured Products – We become the client’s Trusted Advisor for their next generation technology decisions. 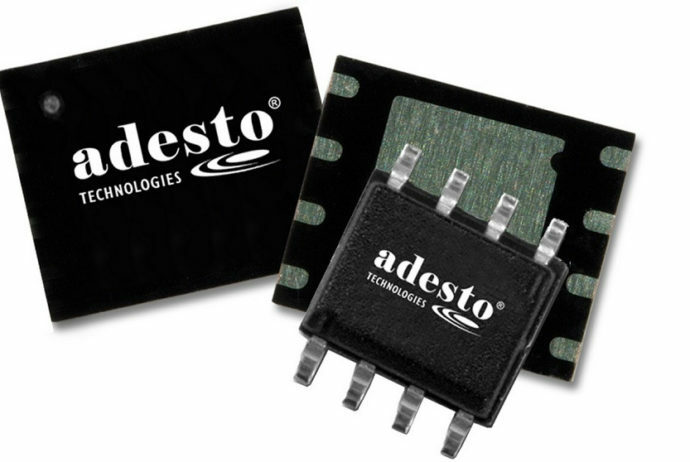 Adesto Technologies DataFlash is a family of non-volatile memory devices with lower power requirements and smart features for higher system efficiency and lower system costs. The DataFlash E-series offers a range of features and options including industry-first capabilities such as wide VCC voltage (1.65V-3.6V) and an “ultra-deep power down” mode. The E-Series products also include new “smart” features to improve system performance such as efficient “byte-write” that doesn’t require large block erase, and an industry-standard “erase-program-suspend-resume” command.